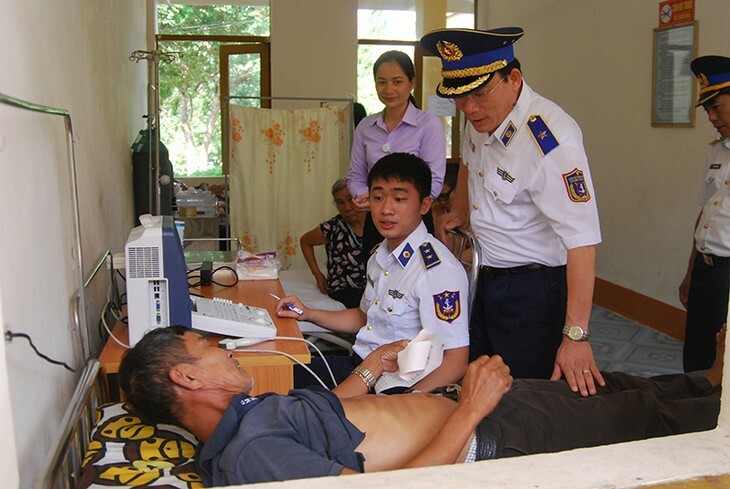 (VOVWORLD) - Since 2017 the Vietnam Coast Guard force has been developing a model to strengthen public relations in island districts which have a strategic location for national defense and security. The mass mobilization model strengthens local politics, economics, and culture, and helps fishermen comply with regulations, and coordinate with the coast guard force to defend Vietnam’s sea and island sovereignty. 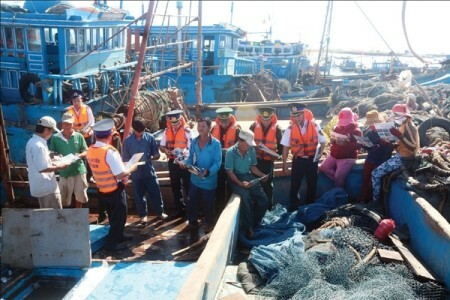 The Vietnam Coast Guard force works with the border guard force to distribute leaflets on legal knowledge to fishermen. The model was first piloted in Phu Quy Island in the southern province of Binh Thuan, according to Rear-admiral Doan Bao Quyet, Deputy Political Commissar of the Vietnam Coast Guard. “In 2 years of implementation, the model has been well received by fishermen, islanders, local administrations, and others who have been working with the Vietnam Coast Guard. The model has been praised for its practicality in raising fishermen’s awareness, sense of responsibility, and knowledge of the law,” said Quyet. 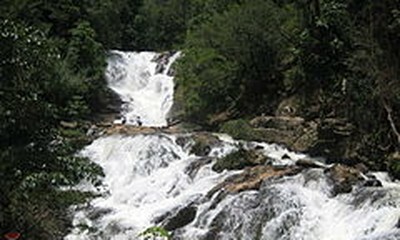 Quyet says that the coast guard force has been working closely with local administrations and social organizations to educate fishermen and islanders about the law, particularly the 1982 UN Convention on the Law of the Sea, the Law of the Sea of Vietnam, maritime laws of countries that claim adjacent or overlapping waters, and international regulations and practices. Coast Guard officers have distributed leaflets telling fishermen what they should do when fishing offshore. Fishermen were also given national flags, life jackets, and free medical exams, treatment, and medicine.